A statement dining table in a rustic country oak finish. 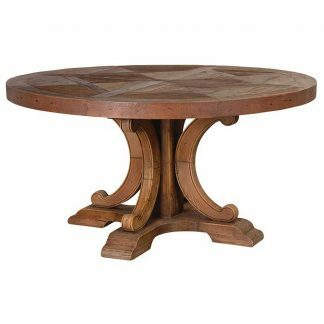 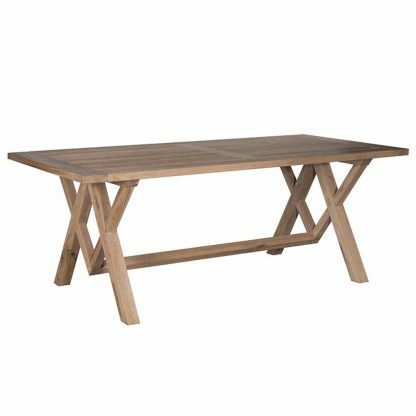 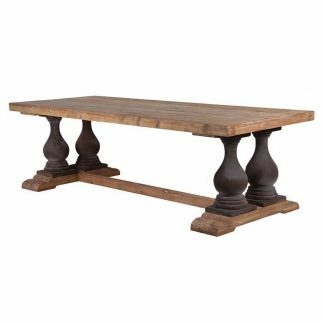 With a trestle style cross base, this table would fit into modern or traditional interiors. 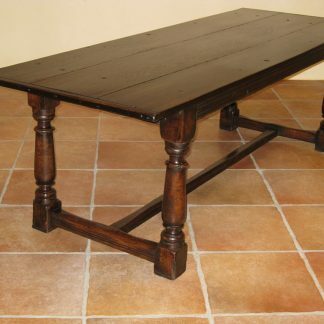 This would look great in an open plan kitchen/dining room.